How to Recognize and Address Your Core Business Issues. Over the past several months we have highlighted the various components within the Entrepreneurial Operating System (EOS). While each of the 6 components of the EOS Model is a separate entity, they inherently interact with each ot her in some capacity. Each individual component needs to be solidly identified if the EOS is going to help the company’s health and growth. For example, while most companies think that the Issues they are having are unique, in actuality there are only about 25 different Issues that companies have faced since the beginning of time. Let’s examine one company in the news lately that lost close to $1 billion in the market because they failed to handle an Issue properly. The company in question is, of course, United Airlines. My purpose is not to get into a debate of the legalities (or illegalities) of what happened, but to merely show you how important it is to go through your own IDS (Identify – Discuss – Solve) for any Issues you might have. Let’s start with what happened within United’s chain of command that broke down so horrifically into a continuing PR nightmare. From United’s website: “We are committed to providing a level of service to our customers that makes us a leader in the airline industry. We understand that to do this we need to have a product we are proud of and employees who like coming to work every day. Very interesting…so what happened, what’s the Issue? From what I’ve read in the various media posts, someone realized that they needed to get 4 crew members to Louisville for the next day. They had a Process for this, eventually randomly selecting passengers to “volunteer” their seats. It’s still inconclusive as to if that Process called for having police “enforce” that policy. What happened & What could have been done better to resole this Issue? From our February e-newsletter on issues, “Only when the real root Issue is identified should you and your team begin the discussion phase.” What is the real Issue that United is facing? I’ll suggest a few, but this list is by no means conclusive. 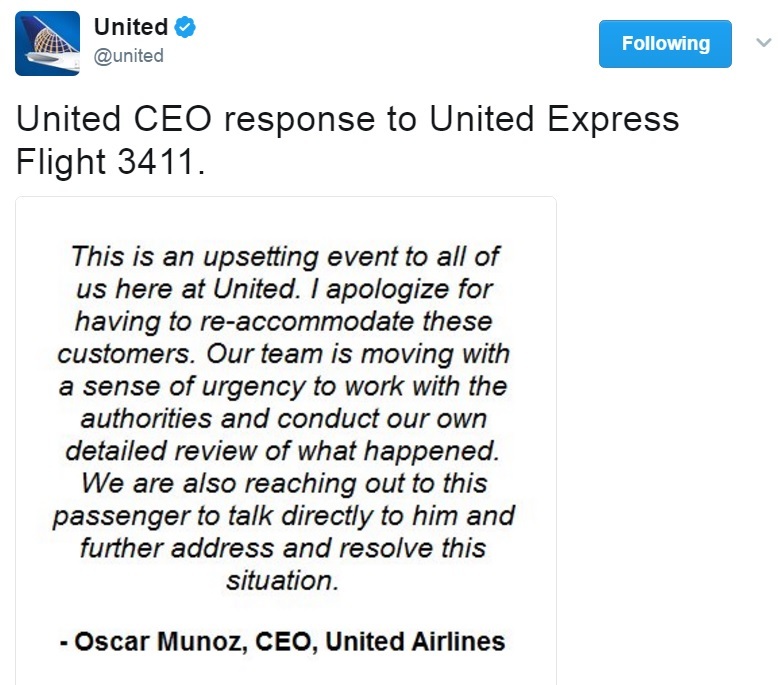 Hopefully, Oscar Munoz, the CEO o f United is going to give more than lip service when he states his apology for ‘re-accommodating’ passengers. What happens over the next few weeks will be telling as to how seriously United takes this Issue. What types of Issues are you facing within your company? 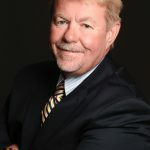 If you would like to have an Issue Review Session with coach Thom Torode, click here to schedule.